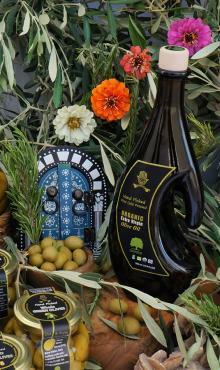 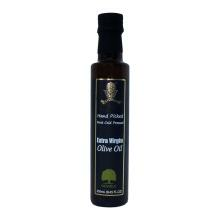 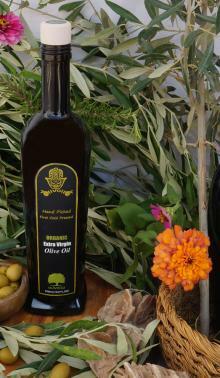 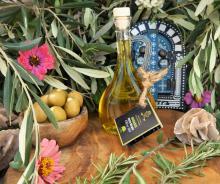 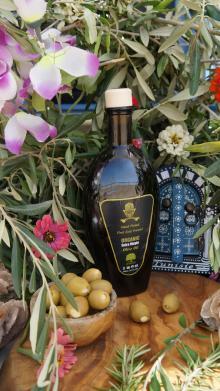 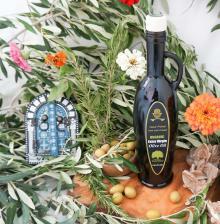 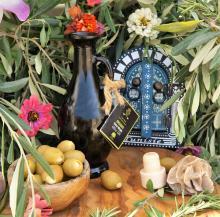 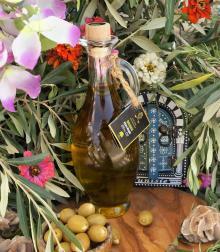 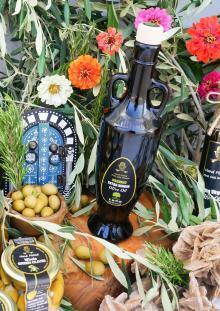 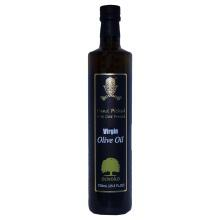 Tunisian Organic Olive Oil 100% Organic, 500ml glass bottle, Natural Olive Oil. 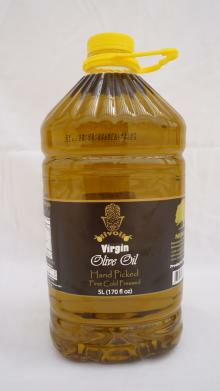 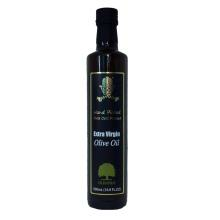 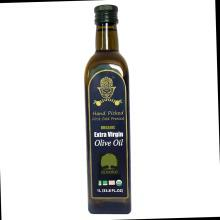 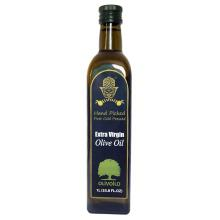 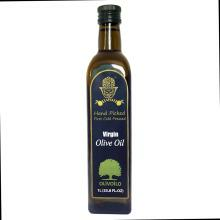 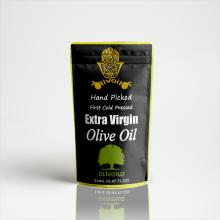 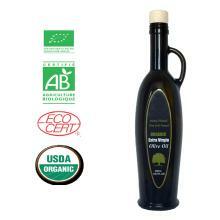 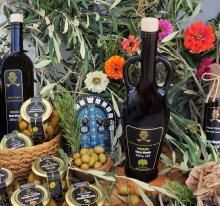 Certified Organic Extra Virgin Olive Oil, 100% pure Olive Oil 500 ML. 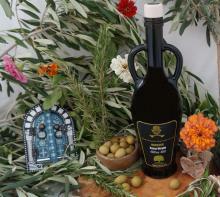 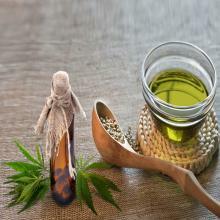 100ml Organic Olive Oil in Gisco White glass bottle.